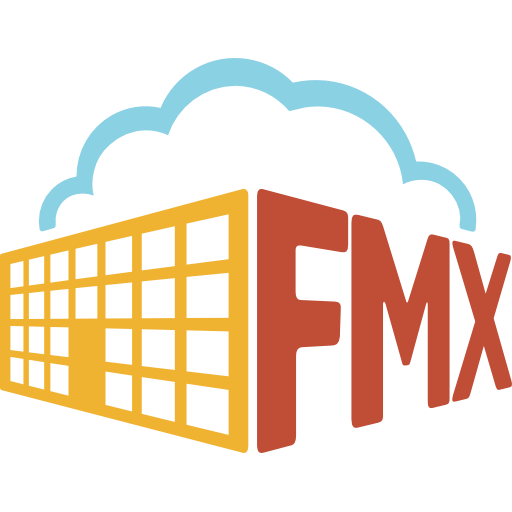 When scheduling a recurring event in FMX, you have several options for when you would like the event to reoccur. Below are the potential options for this feature, and what each one means. You will see these options in drop down lists throughout the editor. For one-time event. No repetition. This option ensures the event is copied repeatedly by days. It is very important to select the right option under the Every and Ends fields. Example: Mr. Scott wants to book a court for basketball practice since there will be a friendly game with neighboring school next week. He really wants his team to win, and would like to have the boys come for practice every two days until the game. Therefore, he needs to choose "Daily" under Repeat, "2 days" under Every, and "The following week" for the Ends field. By choosing this option, the event will be copied every 7 days until the end date. It is important to select the exact day you want the event to be copied to under the On field, and when it ends under the Ends field. Example: Sophie is a corporate meeting planner and she is responsible to set up the biweekly luncheon for the C-level executives. The luncheon will be held on Thursday starting January 4, 2018 and will take place at the Platinum Conference Room located in their corporate office. The schedule for the year of 2019 has not been finalized. To schedule the event, Sophie needs to choose "Thur" under On, "2 weeks" under Every, and "The following year" under Ends field. This option allows user to set an event to be repeated by months. The distinct feature for this option is the By field. Example: Priyanka and her team members are working on a huge project for the company. To make sure the project can be completed by the end of this year, the team will be meeting on every fourth Thursday of the month starting January 25, 2018. Priyanka needs to make sure "Day of the week" is selected under By, "Month" under Every field, and "The following year" under the Ends field. *For quarterly event, select "3 Months" for Every field. Select "6 months" for semiannual event. This option enables an event to be copied by years until the end date. Example: Sierra is the owner of a new online fashion brand. Her goal for the next 10 years is for the company to have new product launch event every 2 years at the courtyard next to the corporate office. She chooses February 14, the date the company was founded as the annual event date. To schedule this event with the landlord throughout FMX, she needs to choose "2/14/2018" as Starts date, "Yearly" under Repeats, "2 years" under Every, "After a certain number of occurrences" under Ends, and put "5" in the Occurrences field. **For biennial event, select "2 Years" for Every field. This option allows user to schedule the same event twice within an undefined range of time. Example: Camila is in charge of planning the company's open house event. She plans to have the event once in spring and the next one in fall. To reserve the spaces within the company's building, Camila needs to make sure one date in April or May is selected in Starts, "Custom" is selected under Repeats, and the tentative date for the fall event in the On field.